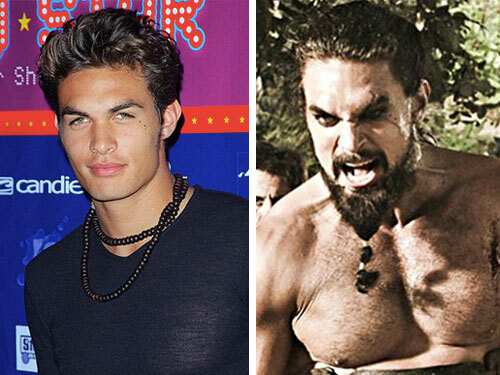 Anyyywaayyyy, it’s been well documented how hard Jason Momoa (aka Khal Drogo) works out to keep his lovely physique (for which we are all appreciative) in shape. 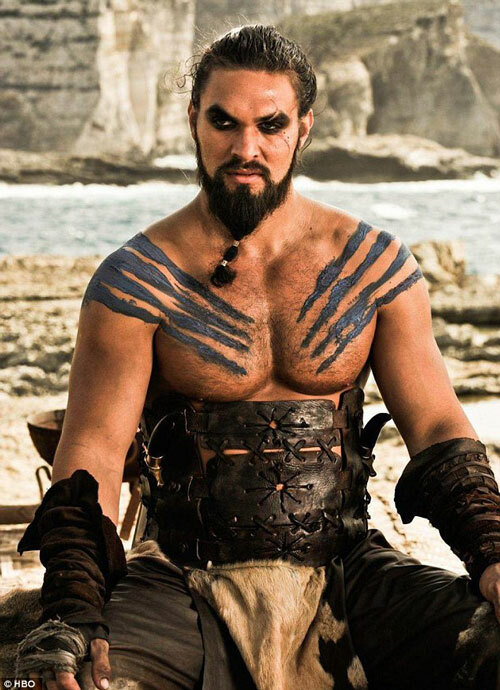 Because you’re probably not gonna be able to rule the Dothraki on a steady diet of pizza and sleep (though we would totally try). 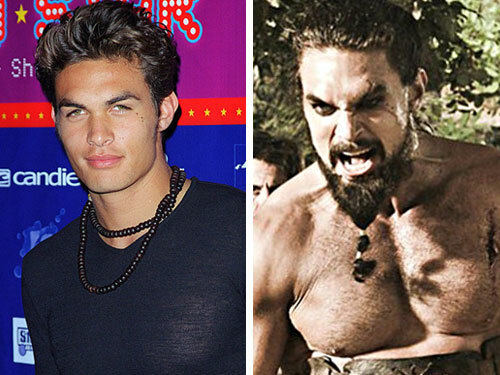 But before the great Khal, sorry, Jason became the beefy Dothraki chieftan we’ve all come to know and love him as, he looked like this. That’s right. 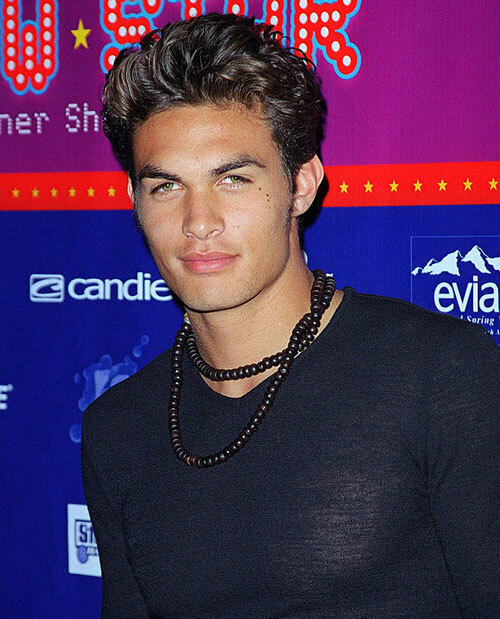 The year was 2000, the event was a Seventeen magazine party, and Jason, true to his Hawaiin roots, donned a double-looped kukui nut necklace. He looked so perfectly 2000 we could’ve easily mistaken him as the 6th member of NSYNC. And we kinda love it. I mean, look at this difference. It’s like night and day (moon of my stars!). The guy looked great then, and he still looks great now. But, man, what a difference a decade makes!